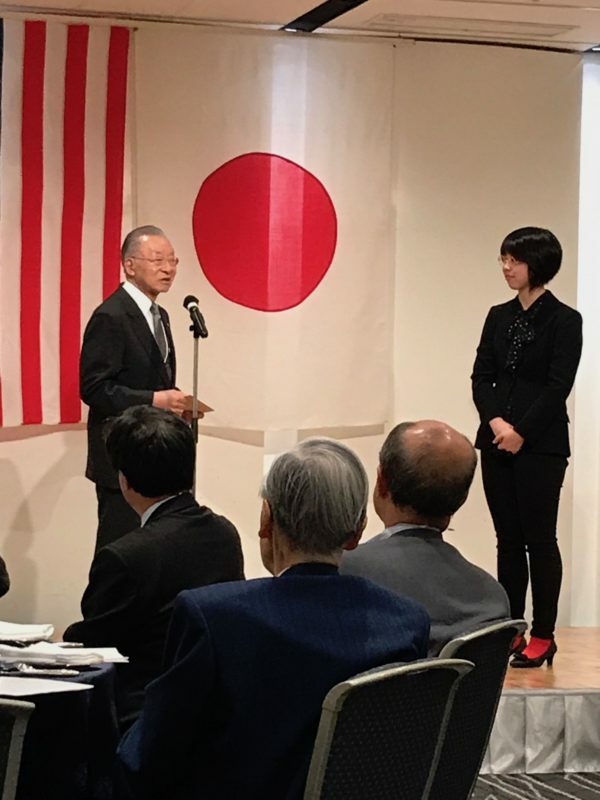 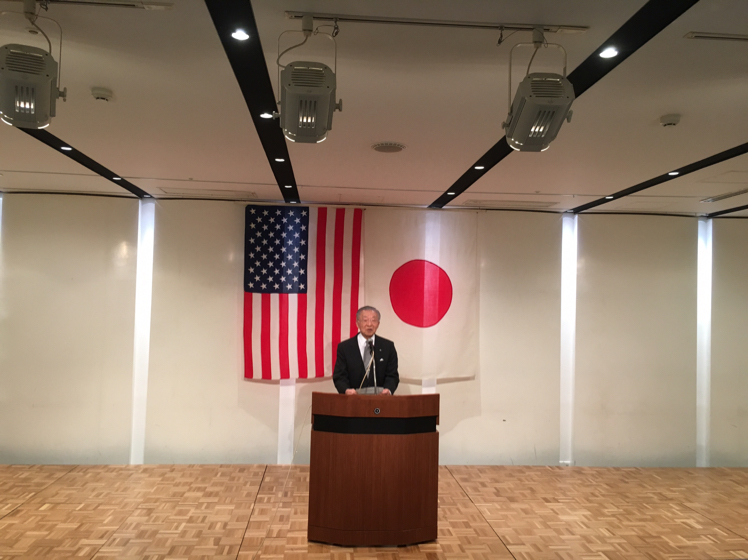 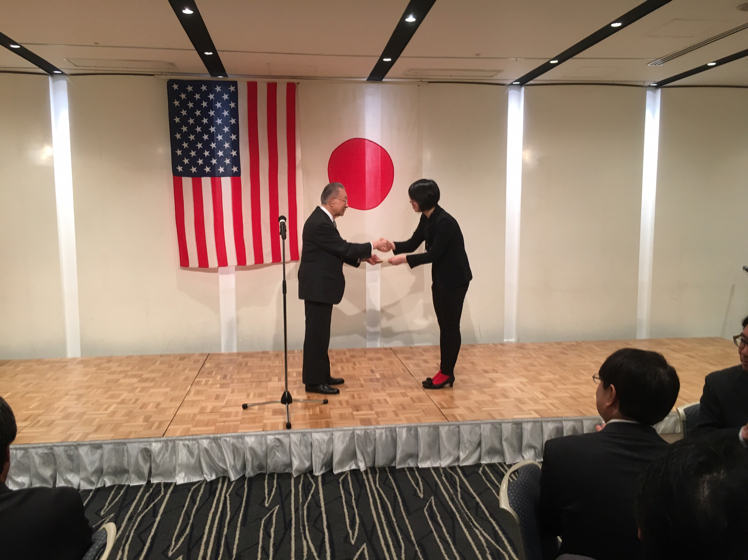 2017年5月総会 Luncheon Meeting on May, 2017. 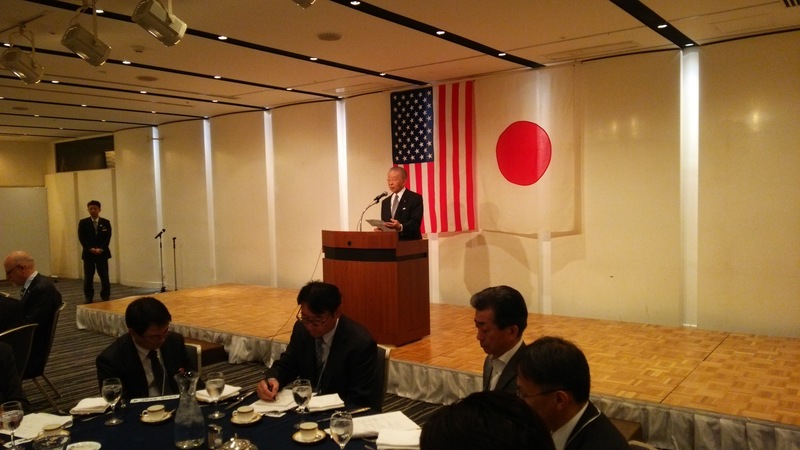 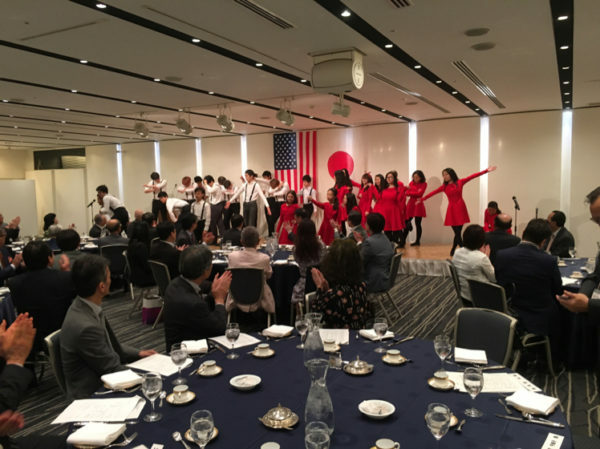 On May 25 the annual General Assembly was held at Sapporo Grand Hotel(Rm. Ginsen) by Inviting HIS choir led by Ms.Kirin Sugino–a daughter of Mr.Sugino who returned from Cairo’s intgernational school in Egypt. 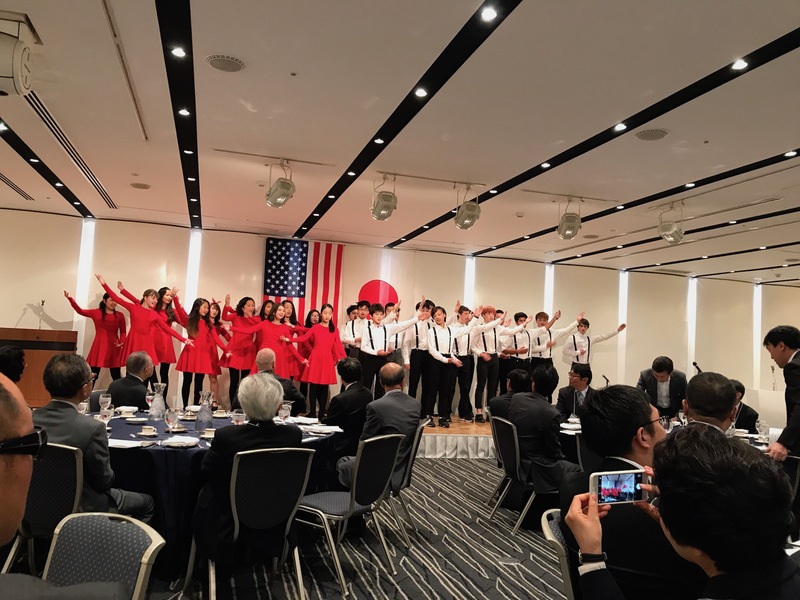 Those who (74 people) attended the luncheon were enormously enchanted by the marvelous Broadway New York style of music performance of HIS music group. c/o Sapporo International Building Co., Ltd.
©The America-Japan Society of Hokkaido. All Rights Reserved.